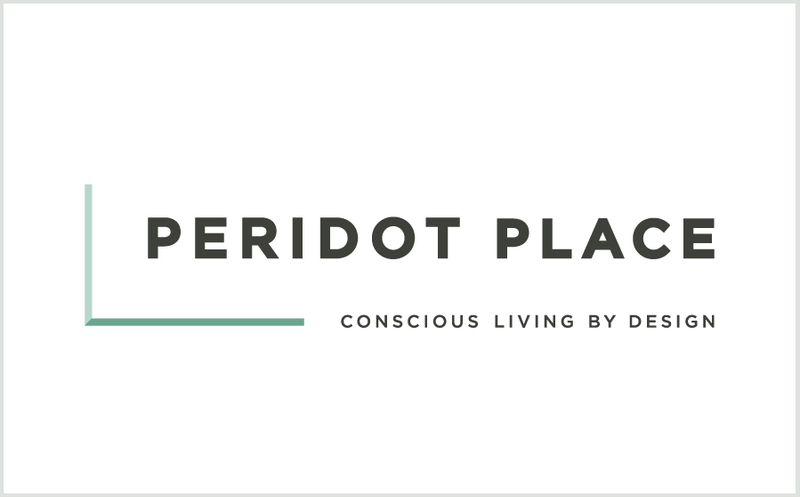 The new go-to online store for products with a conscious is Peridot Place. 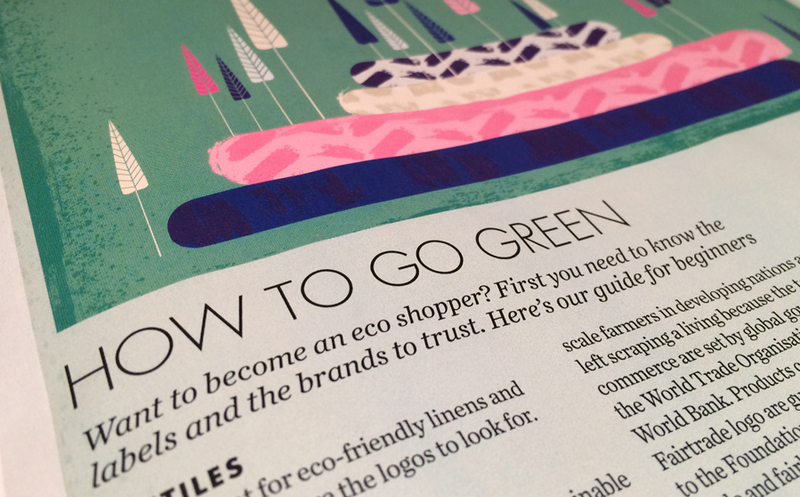 Founder Sashi Smith approached me last Autumn to refresh her start-up brand and give it a fresh, new design feel for 2016. 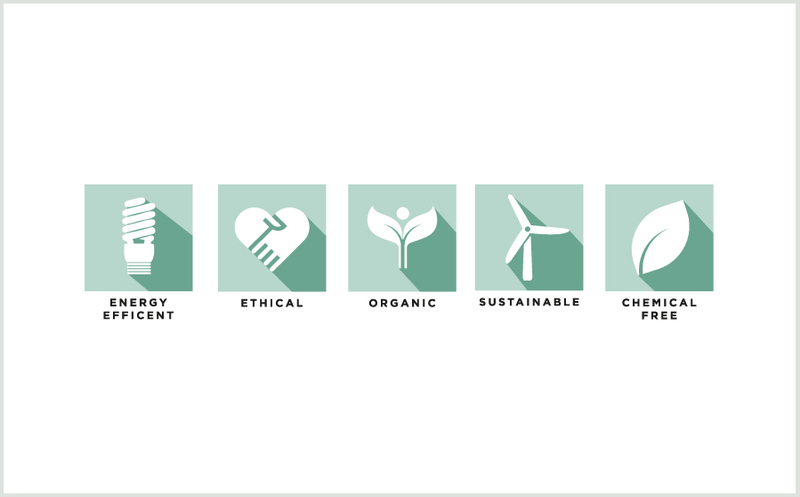 Alongside the logo, we worked on a set of icons to explain the green credentials of her design conscious suppliers to shoppers. 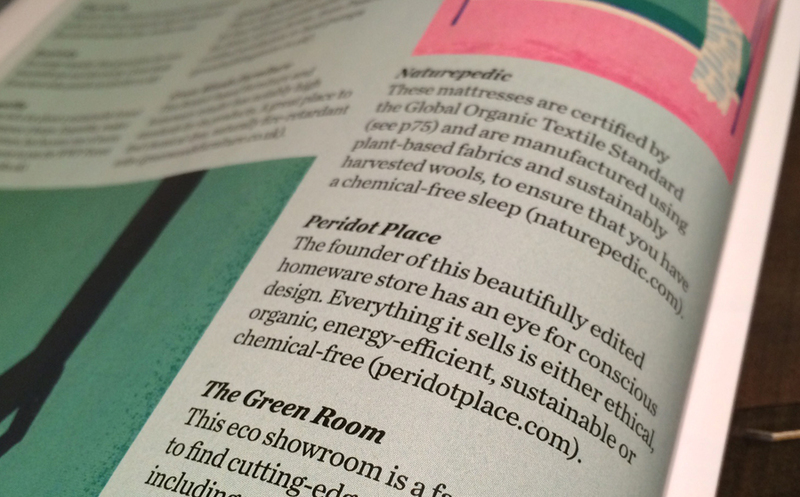 And her beautiful edit hasn’t gone unnoticed, find Peridot Place listed in this months Elle Decoration as a recommended retailer. Whoop!